Section 508 refers to a specific portion of the Rehabilitation Act. It sets forth the accessibility requirements pertaining to federal departments and agencies when developing, procuring, maintaining or using electronic and information technology. Section 508 requires that individuals with disabilities, whether federal employees or members of the public, must be able to access and use data in a manner comparable to individuals without disabilities. 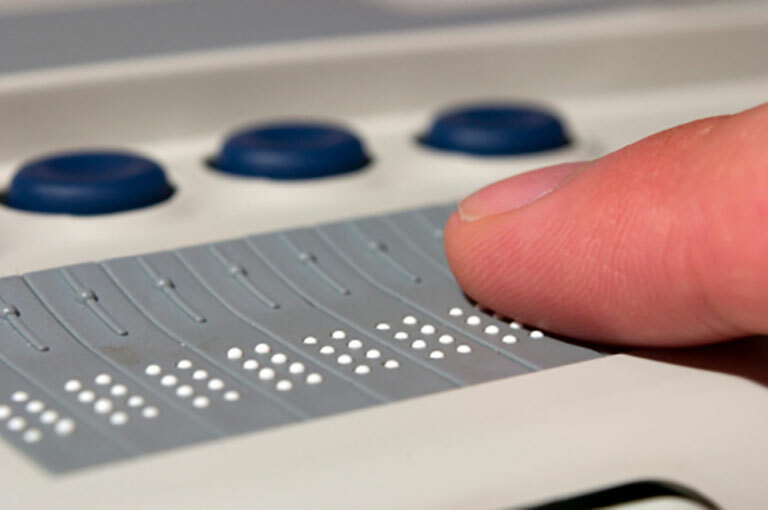 Thus, federal agencies operate with a mandate to ensure that everything from software to websites to web applications to hardware applications (computers, networks, peripherals and other types of electronic office equipment) are usable by individuals with disabilities. The applicability of Section 508 to documents is less clear. However, a revision to Section 508, currently in the rulemaking process, will correct this confusion and specifically require that all electronic documents be accessible. Who Benefits from 508 Compliance? Everyone benefits when all information is accessible to all users. Plus, accessible information is more effectively structured, so it is more readily available to search engines. In addition, accessible information is compatible with a wider range of devices. Is the application written in a fashion that conforms to the coding requirements in the relevant standards? Can people with disabilities using the application complete the core tasks of the application? Alternatively, does the application as a whole produce an accessible experience? Is the deployment context of the application accessible? Do the information, documentation, support and training produce an accessible experience? An application must conform to both the technical and functional requirements in order to be deemed compliant. Technical requirements pertaining to the code-level implementation of a system are specified in Section 508 §§1194.21-1194.26 whereas the functional requirements are found in §1194.31. Why is QAI Unique in the 508 Arena? Two factors differentiate us from all other vendors in the 508 arena: our credentials and our service offering. Quality Associates, Inc. (QAI) and its partner SSB Bart Group (SSB) possess a level of expertise not available elsewhere in the marketplace when it comes to bringing federal departments and agencies into compliance with Section 508. QAI offers more than 25 years of experience providing software and hardware systems for scanning and imaging; services for document conversion and materials conversion, storage, and electronic archiving; and systems integration, support and training. SSB specializes in accessibility and possesses 15 years of experience doing thousands of projects for public and private sector organizations. SSB created the industry’s first on-demand solution that integrates the business and technical aspects of complying with the Section 508 accessibility standards, as well as the requirements set forth in the Americans with Disabilities Act (ADA) and the Web Content Accessibility Guidelines (WCAG) 1.0 and 2.0. Known as Accessibility Management Platform – or AMP – it has over 10,000 current active users and offers a database with over 1,000 accessibility best practices across 13 core development platforms. Plus, SSB works closely with all major industry development platform vendors, assistive technology vendors, regulatory agencies and public sector organizations to keep abreast of industry and regulatory changes. Over half of SSB’s employees have worked directly as staff and/or contractors on the Section 508 compliance teams in federal agencies, and many team members are individuals with disabilities who know firsthand what does and does not work in the real world. By law, federal organizations must make all systems 508 compliant. Most organizations have done a good job of making external web-facing applications compliant, but encounter significant challenges when their internal content must meet these same requirements. How much content is contained within our document collections? What types of content are contained within these collections? What compliance business rules surround each type of content? How will the legacy content be stored and accessed? What are the day-forward processes, policies, software, hardware and training required for creating and managing 508-compliant content going forward? How will the day-forward processes within Enterprise Content Management (ECM) solutions be transformed, and is there a cost impact? What is the time frame required to manage this transformation? What is the budget required to manage this transformation? We will meet with the key stakeholders who manage the content to determine what needs to be made compliant. We will define a subset of the overall content, selecting samples from each content type that will be used for the pilot assessment. We will work with your compliance office to determine the compliance rules for each type of content. QAI uses a process-driven, metrics-oriented, weighted methodology that is specific to identifying the accessibility requirements of IT solutions. This methodology encompasses a range of automated testing, manual testing and data collection procedures, including assistive technology testing, performed by senior technologists with disabilities. The audit process begins with the performance of automatic tests, global tests and manual tests against the user interface modules. These tests determine if the modules are written in a manner that is compliant with the relevant accessibility standards. 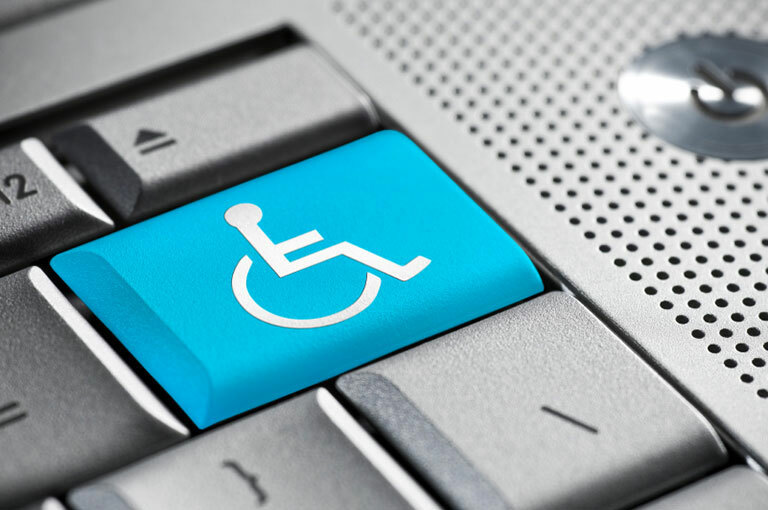 Then, users with disabilities will perform functional tests using the leading assistive technologies (i.e., JAWS, ZoomText and Dragon) to determine if the overall user experience is accessible. For the pilot set of content, we will perform the remediation steps and document the changes that are put in place to make the materials compliant. We will re-test the now remediated content using QAI’s above-described testing methods and standard 508 accessibility tools to validate 508 compliance. We will document the results in a custom report that details the system’s overall compliance with Section 508, ADA, WCAG, Barrierefreie Informationstechnik-Verordnung (BITV), KWCAG and other standards. The report will identify not only all the accessibility problems disclosed, but also a prioritized method for addressing those issues. The report will include high-level remediation solutions that can be implemented in order to address accessibility as well as program- and content-level guidance on methods for implementing the required accessibility enhancements. Contact QAI to ensure that your business is compliant with Section 508.